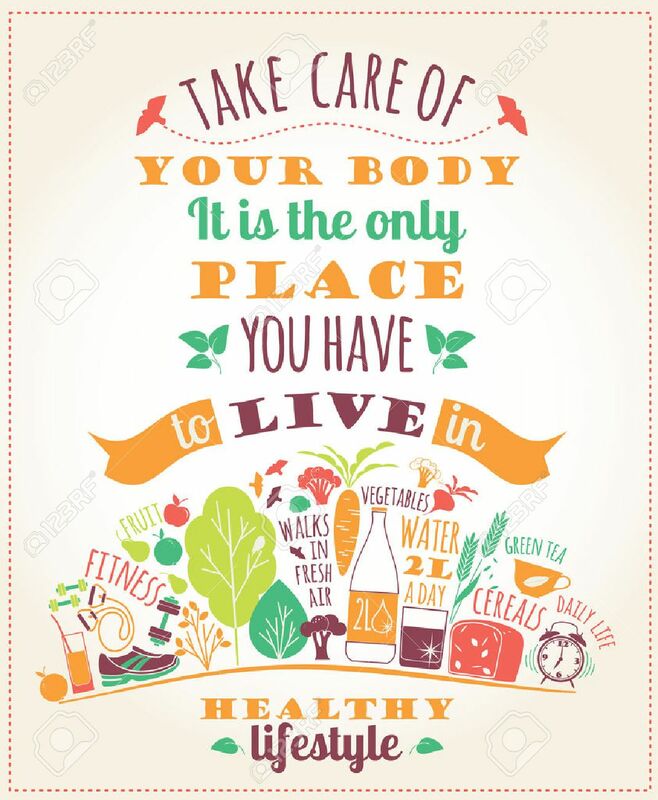 Healthy Lifestyle Vector Illustration With Typography. Design Elements For A Poster, Flyer, Graphic Module. Royalty Free Kliparty, Vektory A Ilustrace. Image 32517964. Reklamní fotografie - Healthy lifestyle vector illustration with typography. Design elements for a poster, flyer, graphic module.